"The bake face. The magnificent side effect of baking with Billington's." A colleague asked me the other day if I enjoyed eating my own bakes...! Not to blow my own trumpet, but I do. As much as I love to share and bake for others, who wouldn't enjoy a batch of fresh out the oven, homemade brownies? If you fancy, upload your own #bakeface to billingtons.co.uk/bakeface and share with your friends to get as many votes as possible for the chance to win great weekly prizes like a Kenwood mixer! Alternatively, keep reading for a recipe to make the ultimate fudgy, rich brownies. Heat the oven to 190 degrees, and line a 20cm square tin with baking parchment. Whisk the eggs until pale and fluffy. Add the Dark Muscovado Sugar and whisk until thick. Gently fold in the chocolate mixture. Sift in the flour and fold until the mixture is smooth. Mix in the glacé cherries. Pour the mixture into the prepared tin and bake for 30-35 minutes, until you see a paper-like crust on top. There should still be some movement in the centre of the tin. 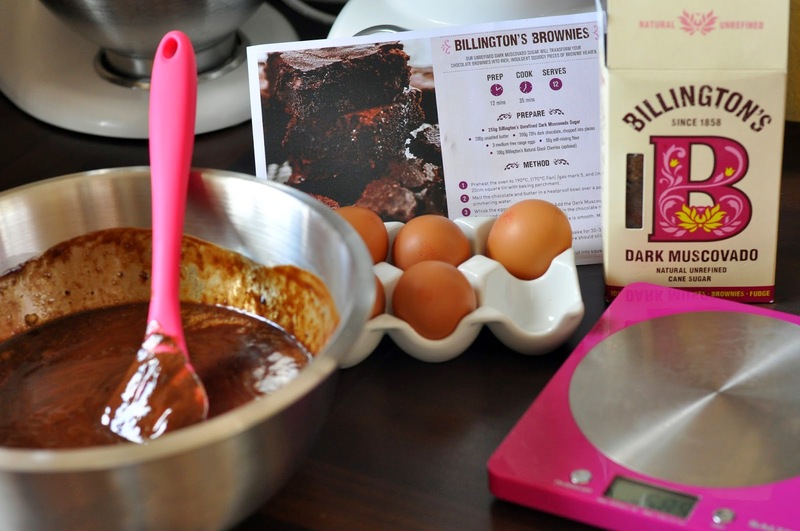 Follow @BillingtonsUK and use #bakeface when sharing. Bakingmad.com and Billington's kindly sent supplies to make these brownies. 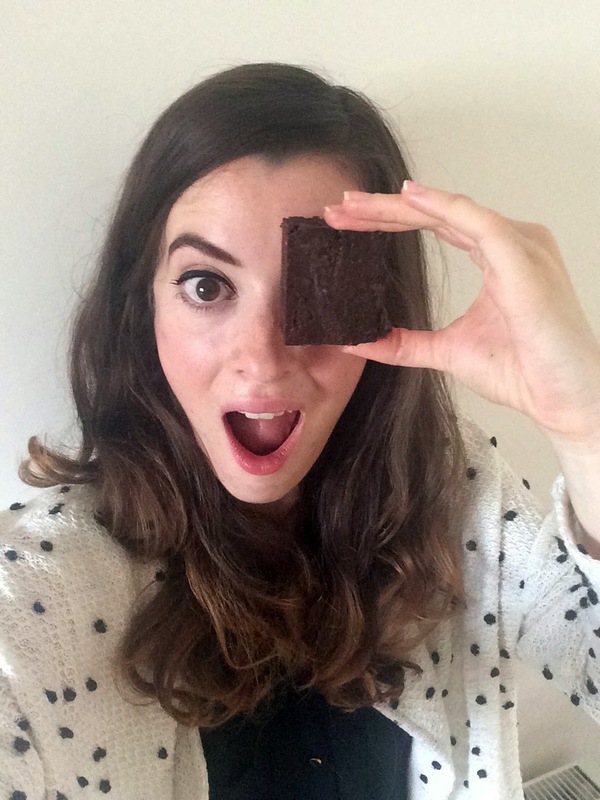 Regardless, #bakeface is a brilliant, fun way of capturing those moments we all love! Eating your own bakes is the best because you get them straight out the oven warm which is when everything tastes best if you ask me! I've never thought of making brownies with muscovado sugar but I happen to have some in the cupboard right now so it would be rude not to really...! It really does make a difference! These were so fudgy! !